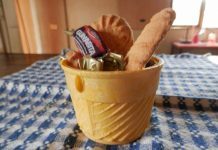 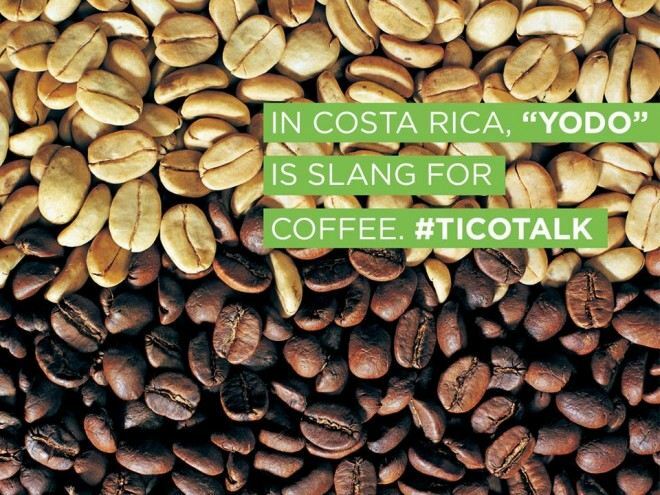 QCOSTARICA – “¿quiere un yodo?” (want a coffee) is one of the phrases that the Instituto Costarricense de Turismo (ICT) – Costa Rican Tourism Board – wants to teach future visitors to the country. 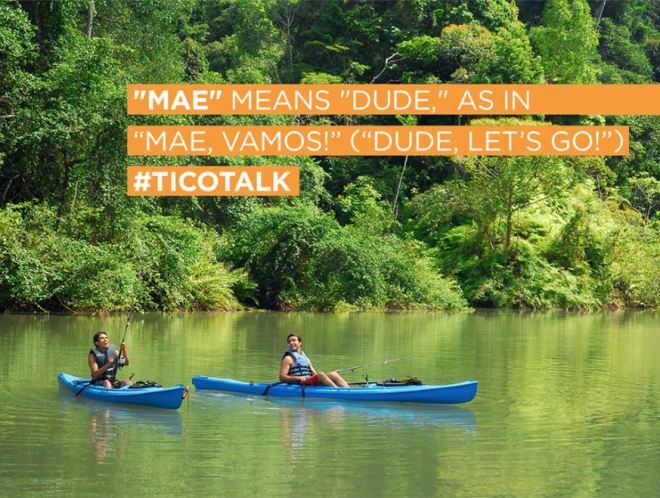 The campaign called “Tico Talk” is aimed at potential tourists to learn some of Costa Rica slang as part of their plans of their visit to the country. 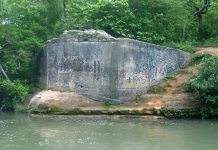 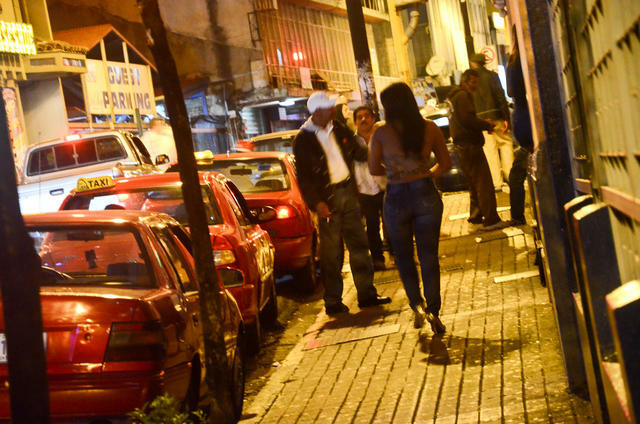 According to Ireth Rodriguez, head of promotions at the ICT, studies conducted by the board, one of the aspects outsiders say they most appreciate is having more contact with locals. 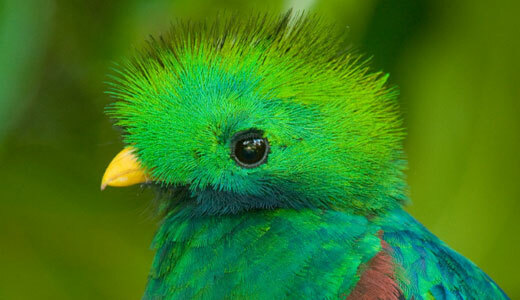 For instance, the translation for coffee is “cafe”, but in Costa Rica it is commonly referred to “yodo”. 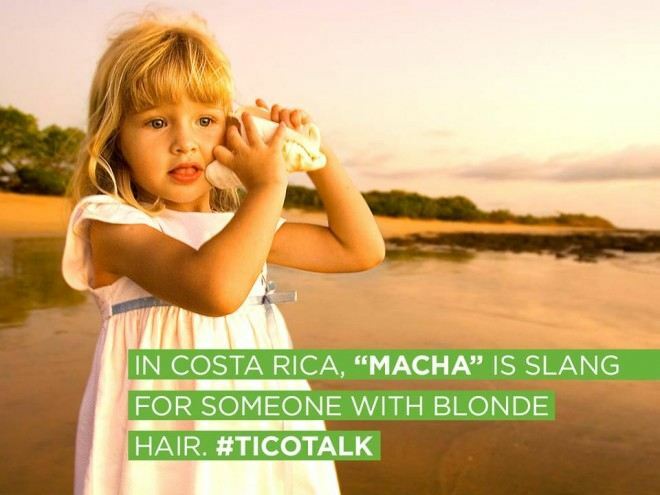 A blonde (rubia) in Costa Rica is a “macha”. 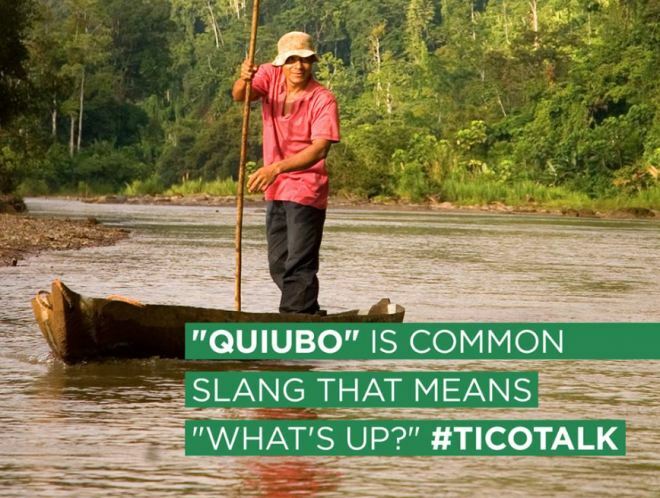 “Mae” (dude), “quiubo” (what’s up) and “llevela suave” (take it easy) are common phrases that a visitor can impress and make an instant connection with locals, particularly in rural areas and small beach communities. 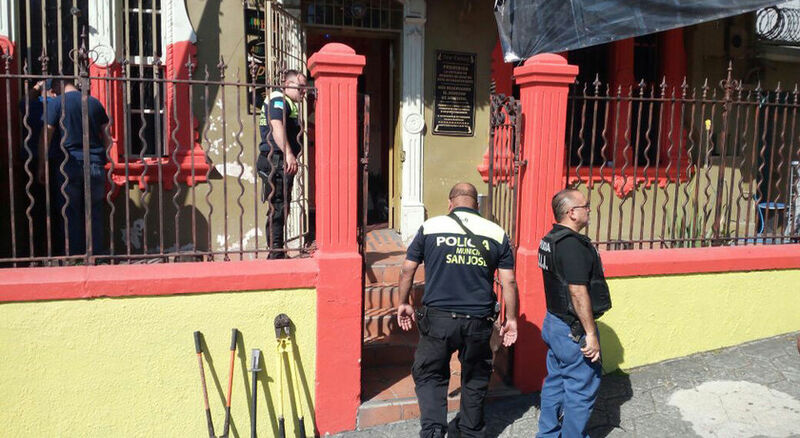 “The idea is to bring all values, attributes of Costa Rica as a tourist destination to our audiences and one of the attributes is the cultural issue; so it is important for us that our audiences know the aspects of our culture, what makes Costa Ricans different and of course all the idioms (costarriqueñismos) and everything they will face on their holiday trip in Costa Rica,” said Rodriguez. 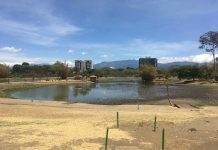 Rodriguez said the plan is to post monthly on the ICT official Facebook page images illustrating how Costa Ricans talk. 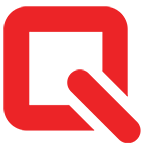 The same will be done on Twitter.